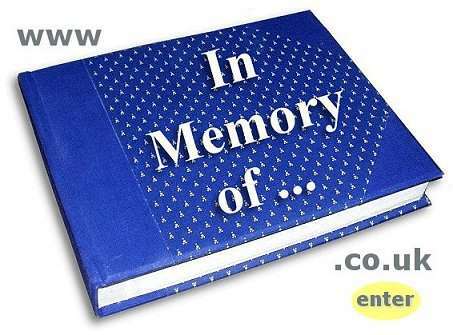 If you already have an obituary, memorial page or tribute on Facebook, why not add a free link to this site. In Memory Of has a considerable amount of daily traffic and placing your link and a few lines of text will enhance your tribute to your loved one. Online Memorials, obituaries and tributes have become a more accepted thing for people to do. InMemoryOf was created in 1999 to help dispersed families and friends, from various countries to interact and share memories and thoughts. Place A Free Memorial - We know that many people in the UK and throughout the world could benefit from our on-line obituary notice service and by being able to express their feelings for their loved ones using our memorial tribute facility. We want as many people as possible to be made aware of our service – and to have the opportunity to place their thoughts on the web site. … Continue reading ? 35mm cameras and film - need help marketing your blog?